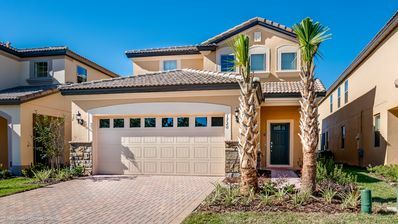 Amazing 6 Bed, 4 Bath Villa With Pool and Spa!!! 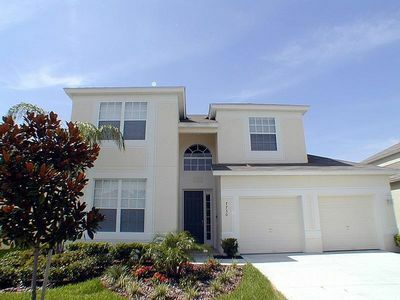 Close to Disney!!! 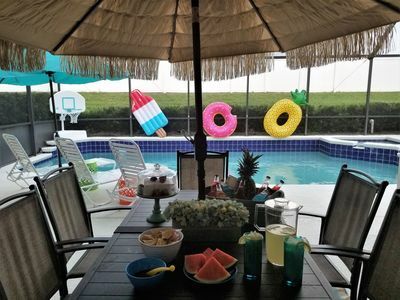 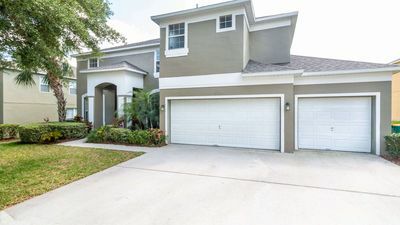 Amazing 6 Bed, 4 Bath home with private Pool and Spa located in the Resort community of Trafalgar Village, near to highway 192, Walmart, restaurants and 30 minutes to the Disney Parks. 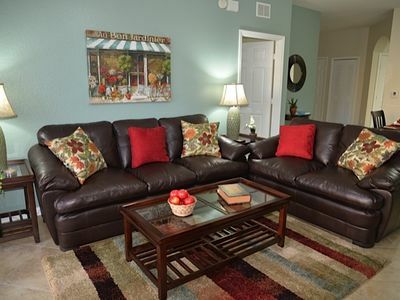 6 Bedrooms (3 suites, 1 upstairs, 2 downstairs), this home can accommodate 12 guests. 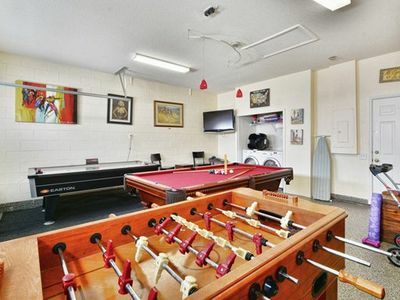 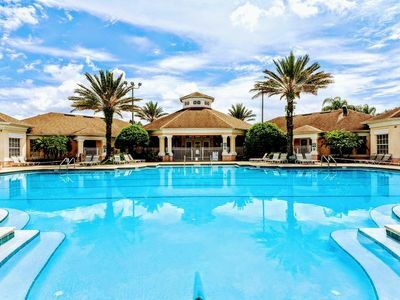 Guests have full access to Trafalgar Villages resort clubhouse with Fitness center, Cinema, Games room, Electronic games room, arcade machines and communal pool and spa. 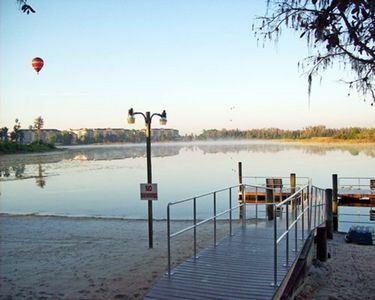 Also, there is a children's playground, beach Volleyball, basketball court and fishing lake for guests to enjoy. 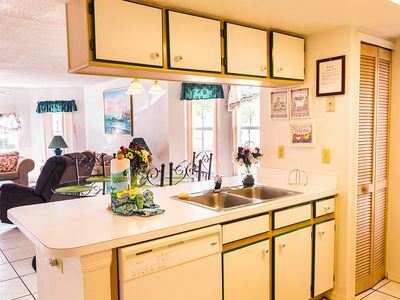 The Ultimate Family Vacation Getaway! 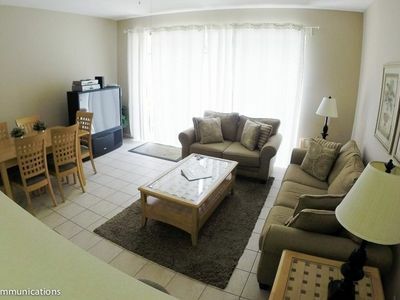 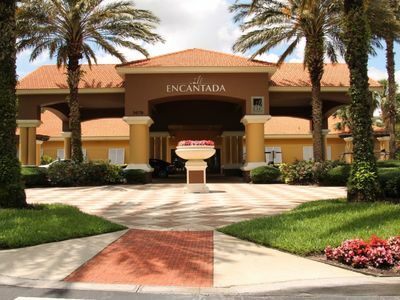 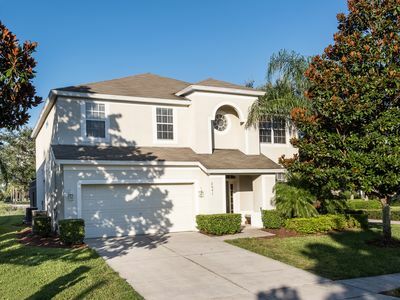 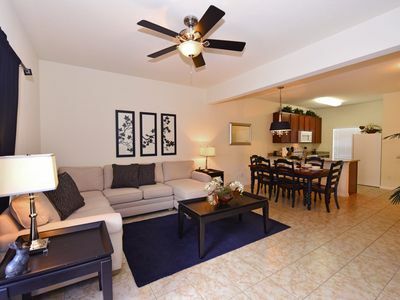 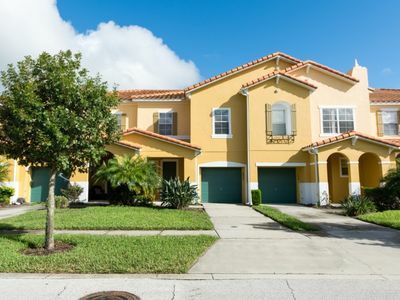 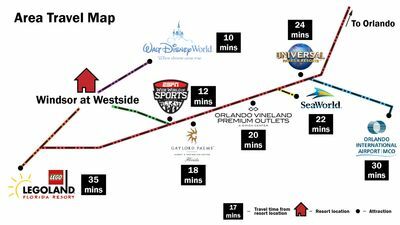 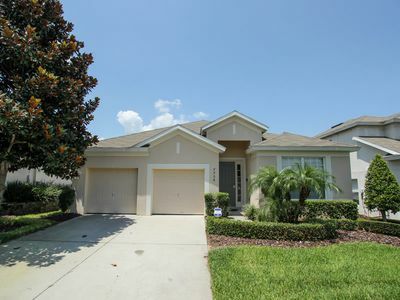 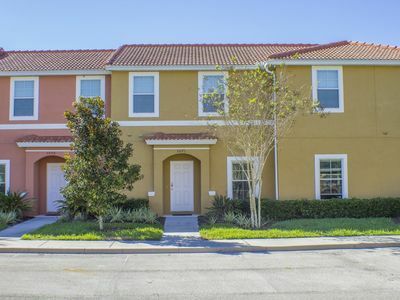 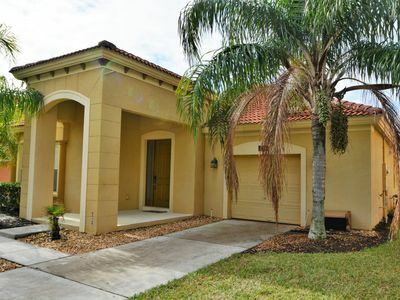 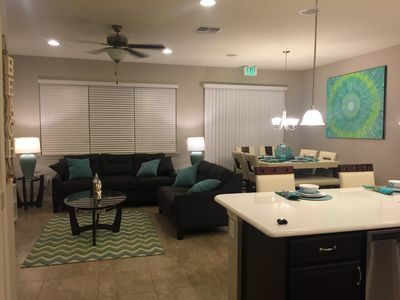 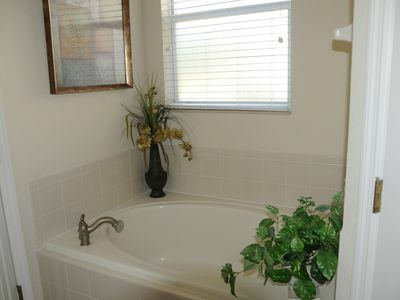 Enjoy Windsor Palms 2.5 miles from Disney!